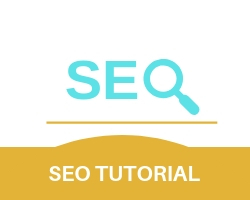 Seo meta tags are HTML tags providing information on the contents of a webpage or a website for search engines. Not visible to users, meta tags provide information on who created the page, what the page is about and what keywords represent the page. 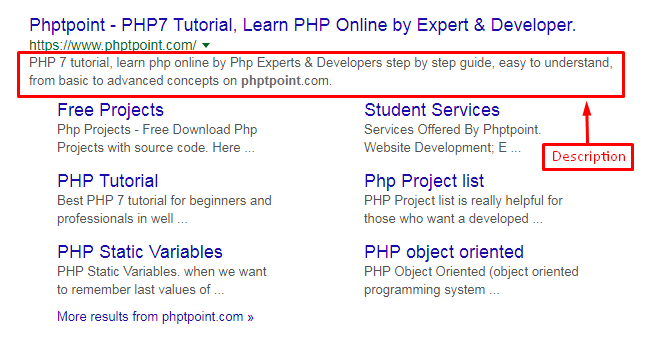 Title tags are the title text which is present on the title bar of the browser on a SERP. 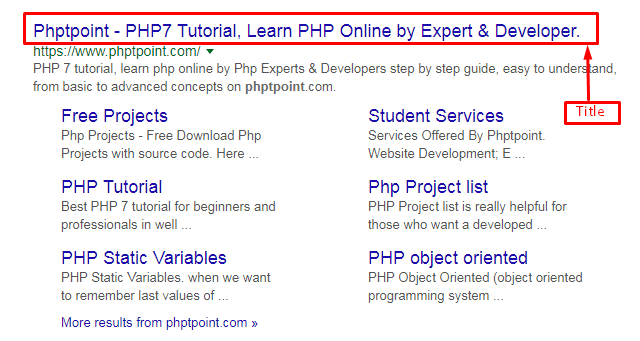 Coming under the title tag, called meta description. It provides a brief summary of the contents of the page. Meta keywords are the keywords and phrases which correctly describe your page to search engines. Not visible to the user it is only used for search engine crawlers.